Al Franken spent years making millions of Americans laugh on Saturday Night Live. 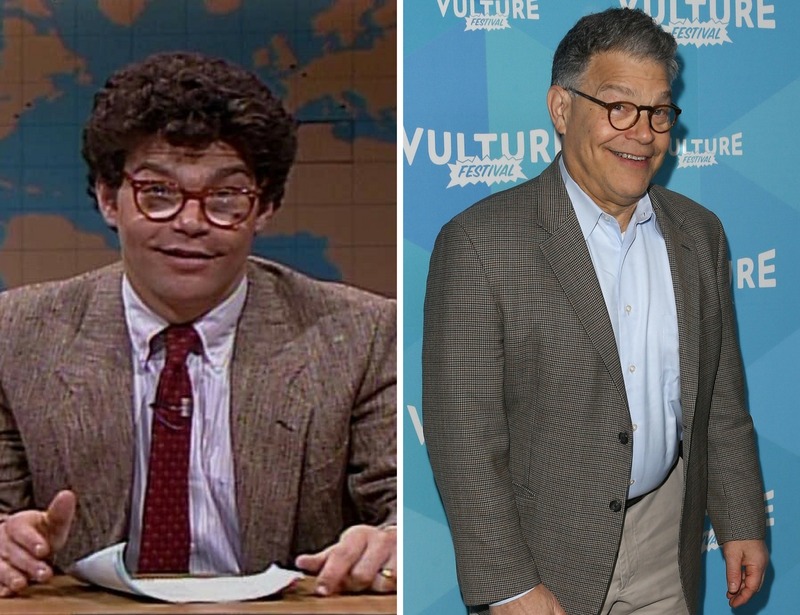 While certainly not the first entertainer-turned-politician, Franken gave up comedy for something a bit more serious. From 2009-2018, Franken served as a United States Senator in Minnesota.